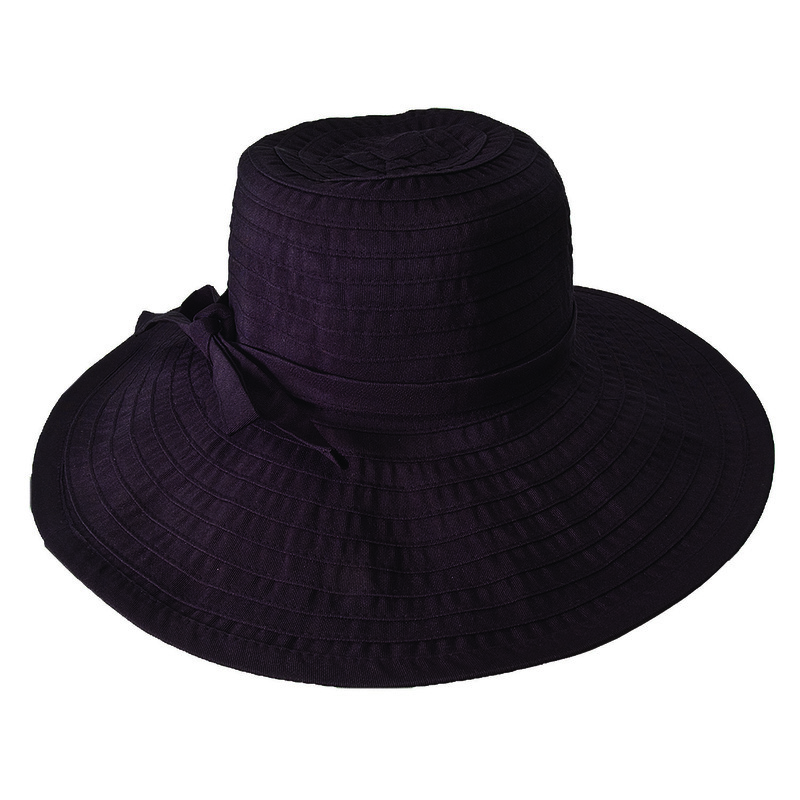 Great for layering, yoga and everyday use! 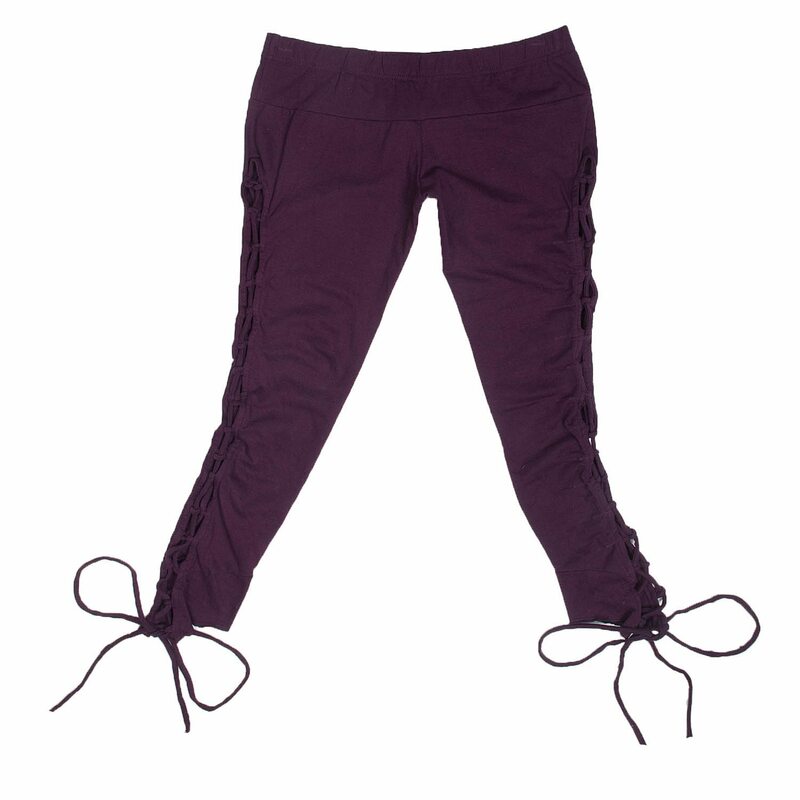 Size: Small, Medium, Large – Junior Standard Sizing, Length of leggings is about ankle length. 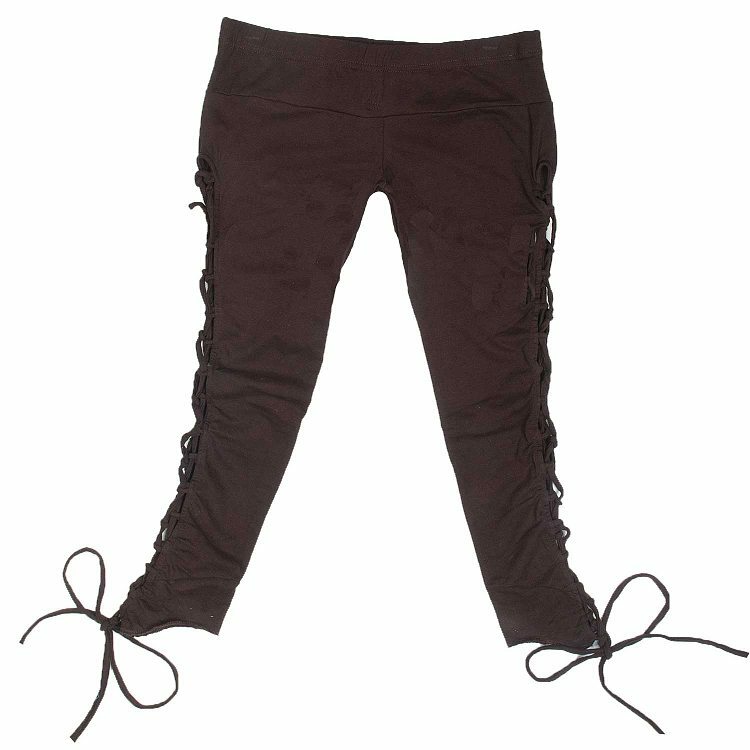 Description: Festival style legging w/ side lace-up legs that tie at bottom. 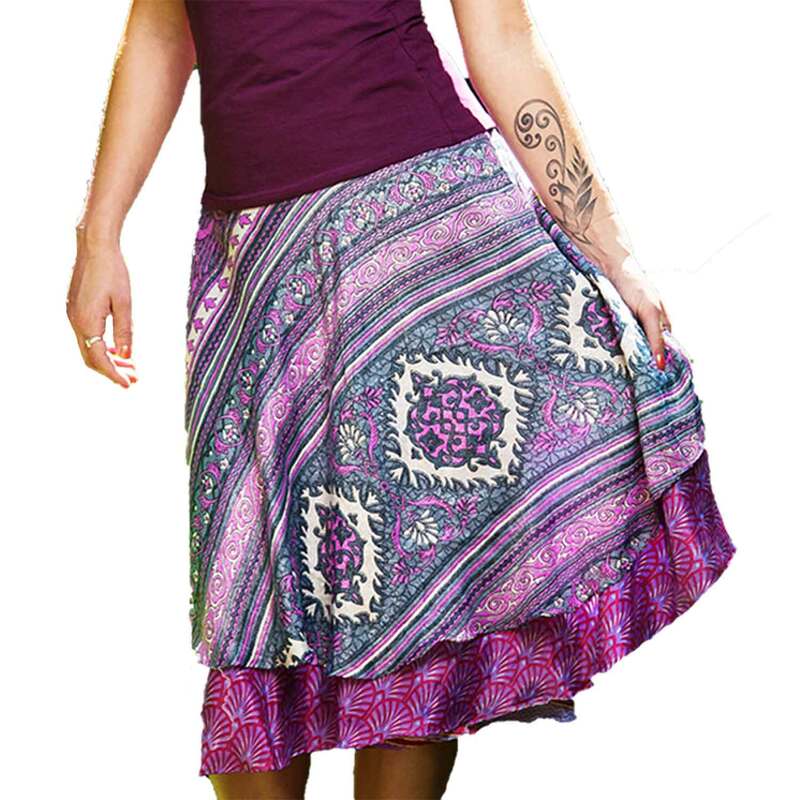 Great for layering, great for yoga, great for everyday use! They match splendidly with the rest of our Festival Line!